Is it time to trade in your current hot tub towards a new Hot Spring Spa? Save Money… You can save up to $1,000 per year with a new hot tub! Teddy Bear Pools & Spas can refurbish the spa, going through an inspection process, and will find a new home for it. 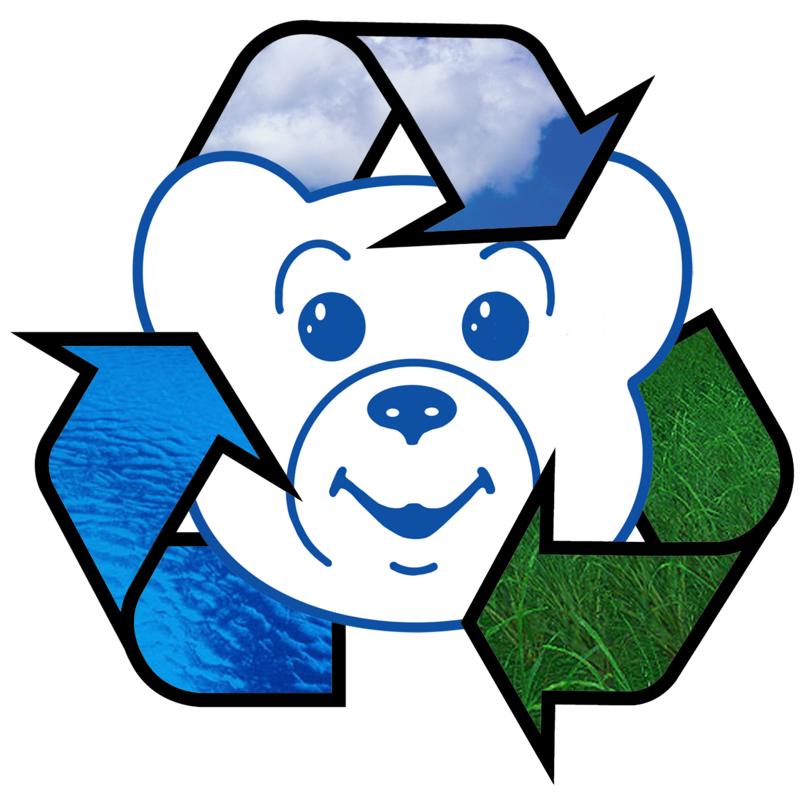 As part of our Think Green philosophy, Teddy Bear Pools & Spas wants to recycle these spas, keeping them out of landfills. Our comprehensive inspection and refurbishing creates Certified Pre-Owned Hot Tubs, ready for a new home and years more of relaxation and enjoyment at a fraction of the price.